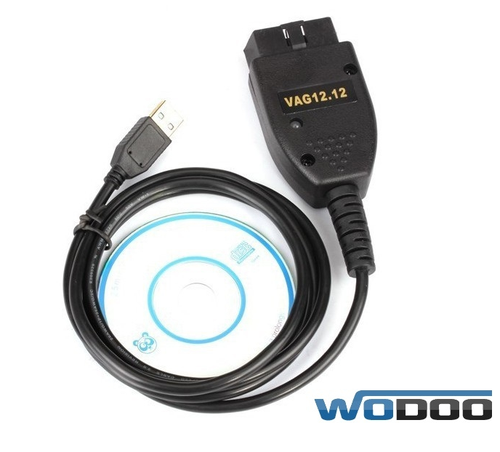 Vagcom 12.12. is the latest version of the diagnostic for Audi, VW, Seat, Skoda cars group. More than 1,400 error codes defect types! All cars system modules are included! Diagnostic program works on all Windows!